preach girl, Mixed Signals is brilliant. My favourite song on the album (by far). This is unbelievably great! I wished a duet version with Brandon would have been somewhere existed to hear as well! That would have been the absolute utter bombastic!!! It's an amateur Lyric video on Hotel Crazy but it's so talented one. Latin America Leg of the THES Tour just announced. 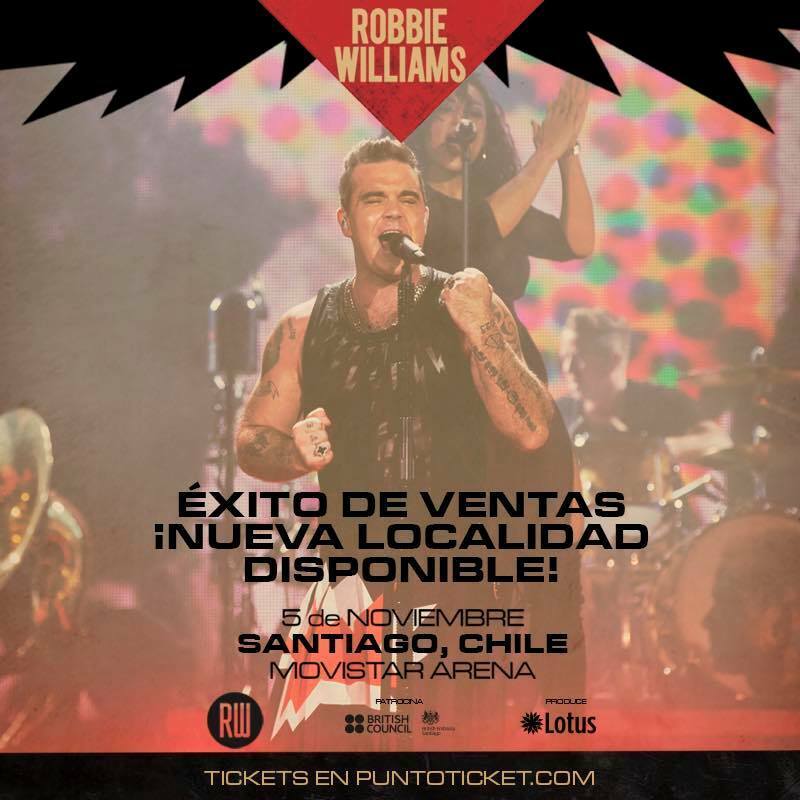 Robbie will be there in November: Chile, Argentine, Mexico, Paraguay (at first time). He hasn't been there for 12 years..! I'm so happy for all his fans there! He was the biggest international star that time there. amazing news for South America. Hopefully he can reconnect with a lot of ppl there and then give us all a new album. I'm thirsty. the album has sold over 700,000 copies worldwide and was one of the top selling albums of its year. The era is still fresh. I think show producers are not interested to bring robbie because of the his popularity in my country. Some older artists are not selling tickets. Rod Steward and Roger Waters last concerts gave the producers a big loss. 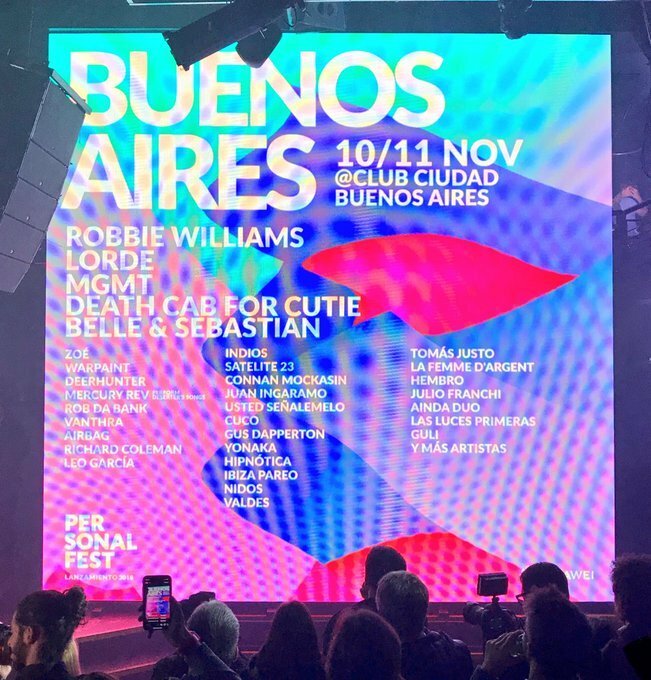 Robbie was never big In Brazil so I'm not surprised. I remember when he was here for a single concert in Rio in 2006 and he couldn't sell out the venue while in Argentina and Chile he was playing in big stadiums with sold out tickets. Robbie never made it in the USA and Brazil is heavily influenced by what Americans listen to, so...I do remember that 'Sexed Up' was a huge hit here in Brazil but because was part of the soundtrack of a famous soap opera of that time. To me he still got it but he needs to promote his music candy was left out because people barely know the song he went away 12 years and also his new music had the same path.